The digital landscape has changed buyers’ habits. Sales professionals now need to develop relationships with decision-makers through social networks to reach them early in the decision making process. 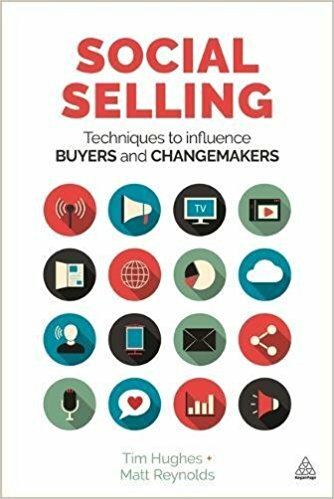 Social Selling provides a practical, step-by-step outline for harnessing the skills and techniques necessary to achieve this, including developing a high quality community, building trust, developing authority and influence, and connecting with changemakers. It also discusses enterprise implementation of a social selling strategy, maturity and investment models necessary, risk and governance, and technology platforms. The chapters feature tips, checklists, and theoretical examples. This is a sharply written and highly insightful book. If you have found social media a somewhat baffling and perhaps intimidating space, this is definitely the place to start. You will learn a great deal about its power and best applications.